iCloud account protection is very important to people using the devices running iOS (iPhone, iPad, iPod). But surely you will have many questions about the importance of iCloud account and the reason why we have to keep our it safe. In this article I am going to answer those questions. Many users are not aware of the importance of keeping information about Apple ID accounts secret, which will lead to the fact that your account will be stolen, your device will be locked … Those hackers, even, report the loss of the device on iCloud to extort money from user. 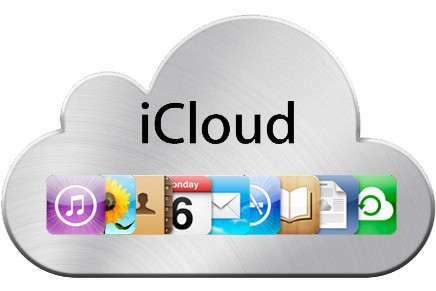 So today I would like to share with you the knowledge related to iCloud and how to protect your devices with iCloud. Before introducing you on how to keep your iCloud safe, I’m going to tell you what iCloud is and how important it is. 3 Why should we keep iCloud account safe? 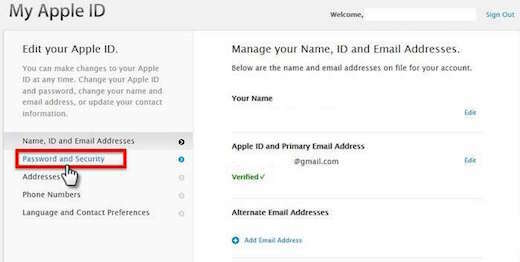 4 How to create 2-step verification for iCloud account? iCloud is the name that Apple intended to call some Internet-based services. For more specific sense, iCloud is a user account, which was created through Apple’s home page. Used to backup, synchronize data among iOS devices, Apple Mac OS and PC together. Besides, iCloud account is also used to increase the security of personal devices of the users, protect the device from being stolen. This security feature only appears when iOS 7 is lauched. Currently there are a great number of people using the iPhone and other Apple’s products. Each Apple’s device has an iCloud account to backup and storage data, in addition, iCloud is also used to lock the device, delete data and report the loss of device. Besides, Apple ID account can link with other types of cards such as Visa, Master Card to pay for the purchase of paid apps on the Apple Store. Thus, it can be said that Apple ID account is a personal data which is as important as your bank account. Hackers got the account iCloud – Apple ID means that all the facilities and services of Apple that you are using will be controlled. There have been many cases of stealing Apple ID account and locking the device, then extorting money from users the user. Why should we keep iCloud account safe? – Your data will be completely protected because it has been synchronized to Apple’s server. – Avoid the risk of being hacked when using your device to pay for the paid applications on the Apple Store. The hackers will arrogate your Visa, Master Card if you do not protect your iCloud account. This will cause a heavy loss for the user. – When your iCloud account is protected, in case you lose your iPhone, you can still find the device via Find My iPhone feature. So, you should notice this when using Apple’s iOS devices to avoid risks. All you need to do now is to protect your iPhone by using 2 step verification features that Apple has introduced iOS to numerous users. How to create 2-step verification for iCloud account? In this article I will guide you on how to set up the 2-step verification for icloud account on devices running iOS. The security of two steps helps us prevent iCloud account from being hacked as well as help us control our devices safely in case of theft. From version iOS 7, iCloud has a new security feature. In case the device is lost, users can access to the iCloud website, log in and turn on Lost Mode in Find My iPhone or delete all data. The device will be locked immediately. Creating 2 layers of security also makes your device much safer. 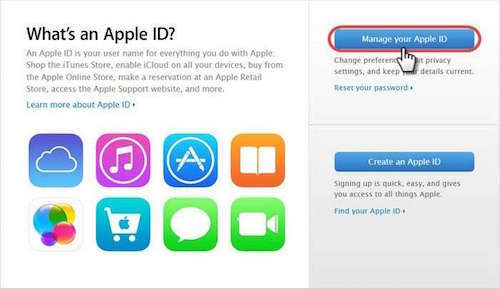 If you haven’t had an iCloud acc, you can refer to the post which introduce on how to create an iCloud account. Step 1: Access to appleid.apple.com, select Manage your Apple ID to switch to Log in step. Step 2: Carry out to log in the iCloud account which is the same as the iCloud account you signed in on the iOS device you’re using. Step 3: Tick on Password & Security to begin the process of creating 2-step verification for your iCloud account. Step 4: Click Get started… to begin. Step 5: The next window appears will be the guides and attention alerts that Apple wants to inform you when this security function is activated. Here you click Continue. Step 6: You select Get Started to finish the process of activating two-step verification feature. In order to completely activate this feature, Apple requires you to wait 3 days after registration. There will be specific date and time when Apple sends the password to your iOS device. After entering the activation code, the activation process will be completed. 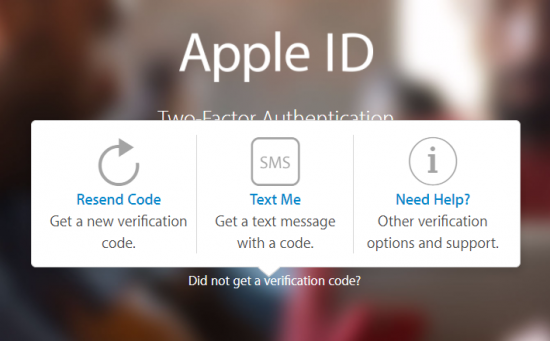 Enabling two-step verification security feature is very important for iOS users. Once enabled this feature you would avoid not worth risks when using your device. Therefore, I recommend that you should activate this feature immediately on your device as soon as possible.